The Dog Training Depot is the brainchild of professional hobby breeder, Judith Lowery! Thoughtfully vetted, it is aimed at providing you with all the tools you will ever need to train and take care of your dog for its entire life! The beating heart of the website is the Canine Coach, a revolutionary training module which has been developed with the collaboration of top certified dog training experts who have years of experience in the field! Also, since Training and Nutrition go hand in hand, you can supplement your dog training success with excellent training and nutrition solutions from the Nutrition section of our website. The other exciting sections include the Dog Training Blog, written by professional certified dog training experts. Finally we have our popular Free Training Videos where you can get 3 amazing training videos delivered direct to your inbox! Pooch Problems??? Getting out of Hand? 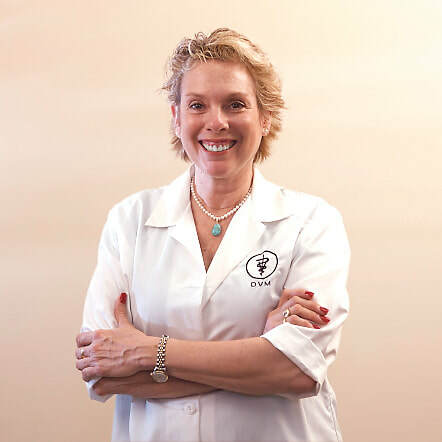 The Dog Training Depot collaborates with Dr. Jane’s Healthy Pet Net Foundation! A part of our proceeds goes to helping her great work! Click on the ‘Donate Now’ button to donate to her cause. The biggest donation each week will earn its owner our gratitude and a winner’s package and thank you note from the miracle woman Dr. Jane herself!